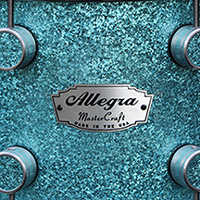 Allegra snare drums have been recorded on more albums than you can imagine! 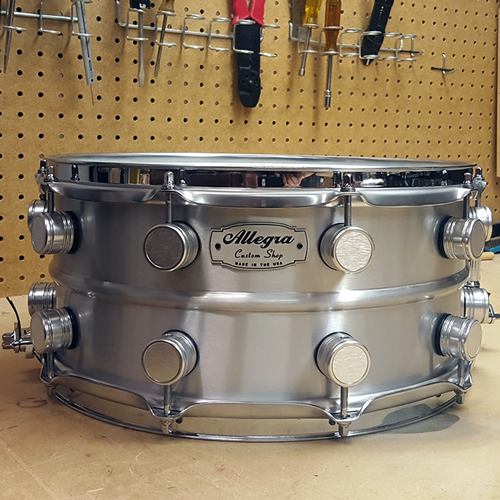 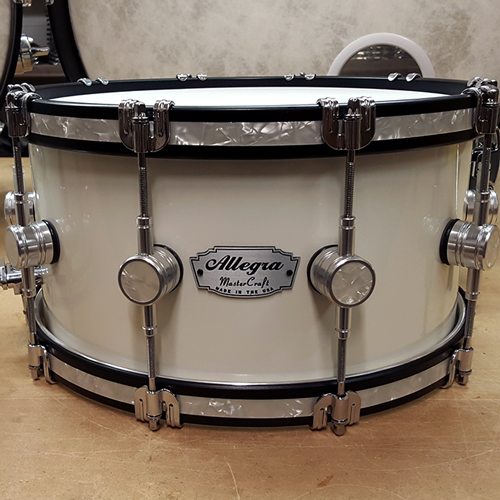 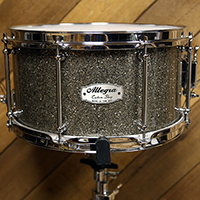 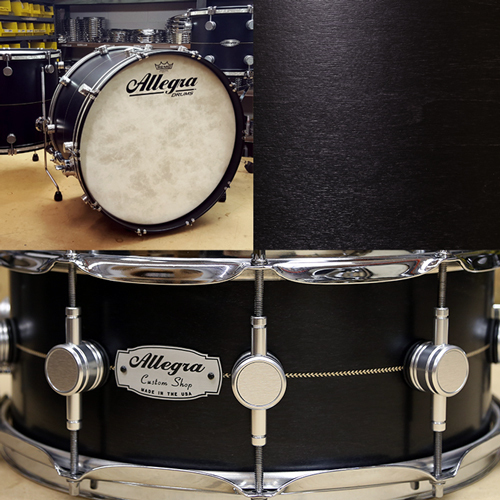 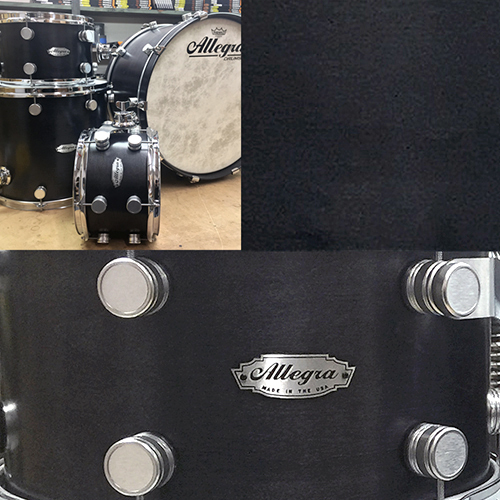 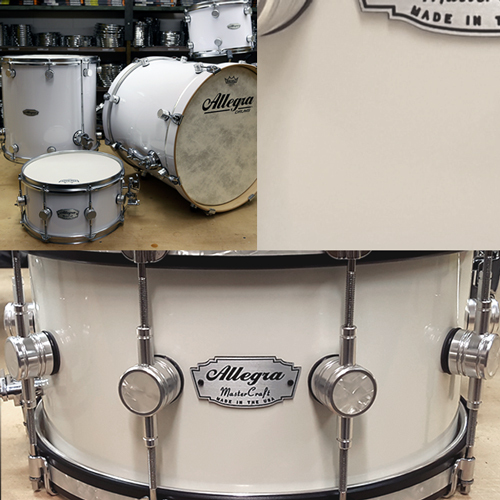 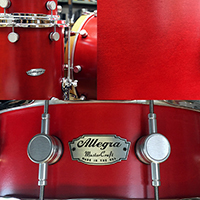 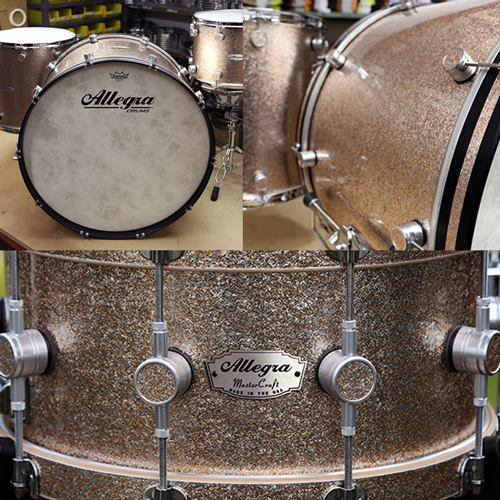 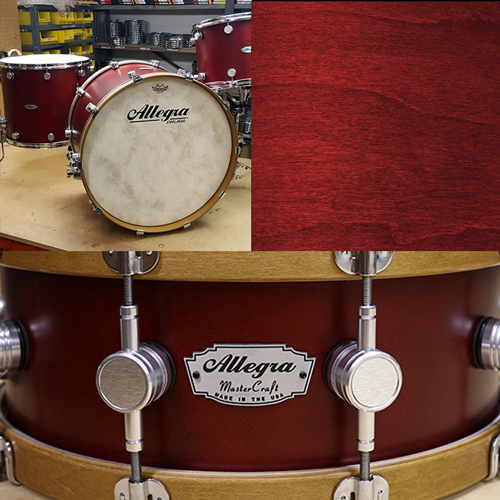 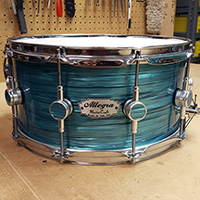 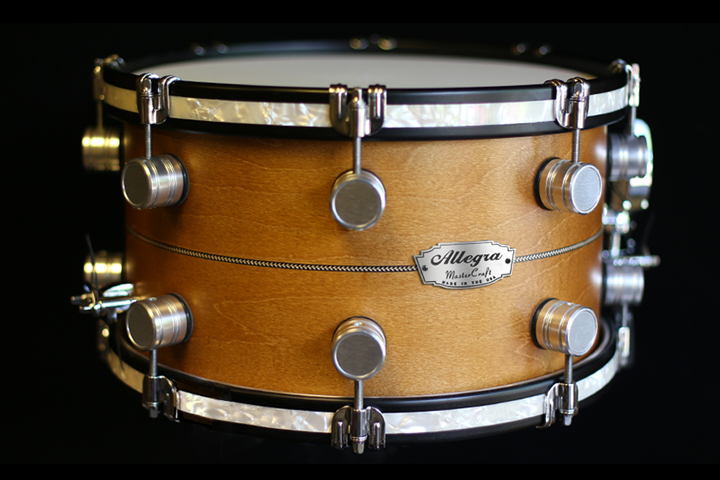 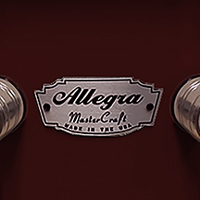 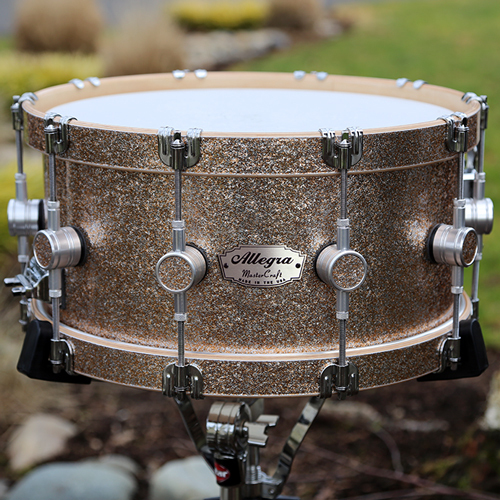 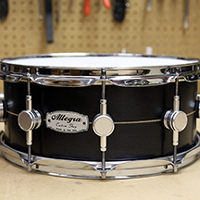 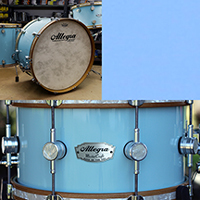 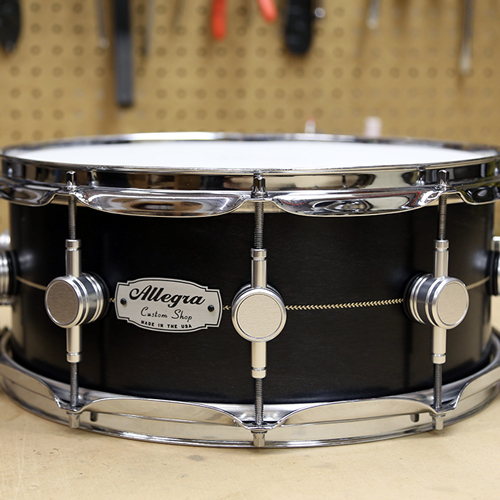 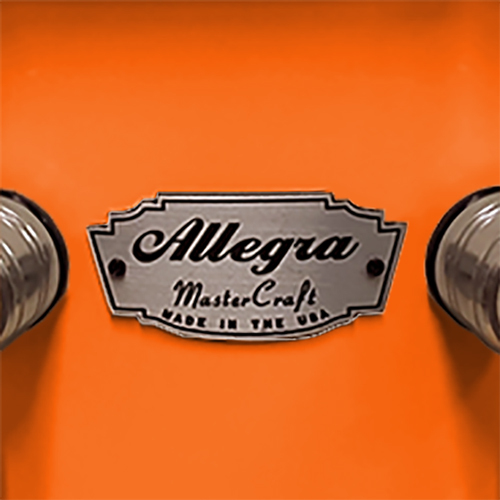 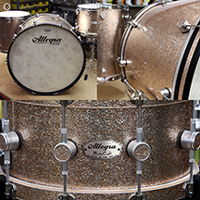 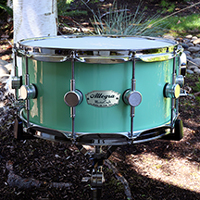 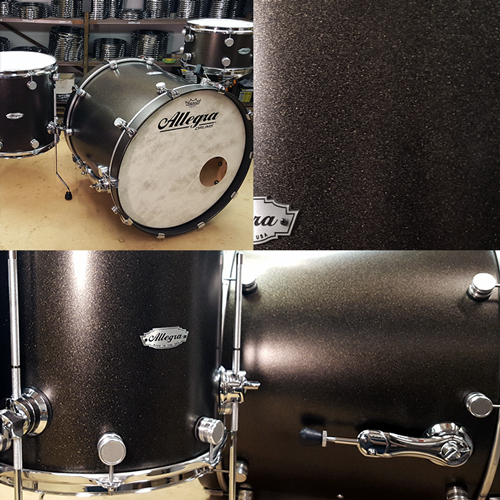 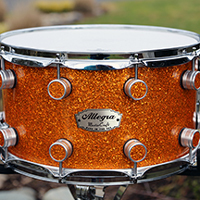 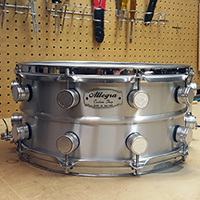 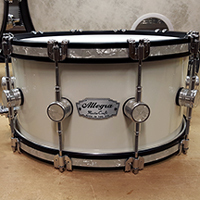 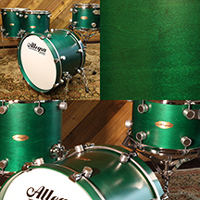 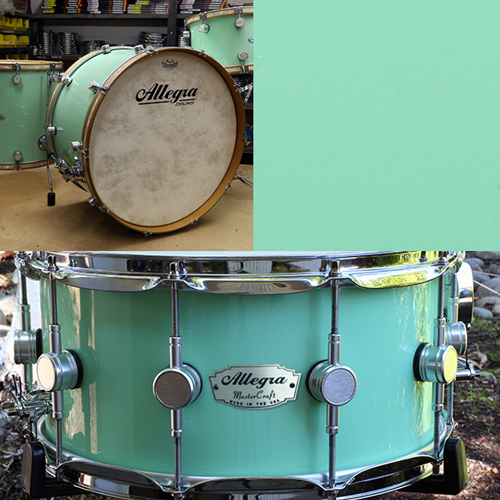 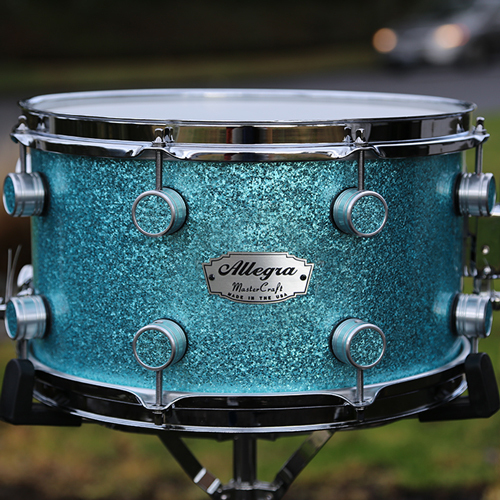 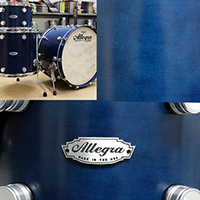 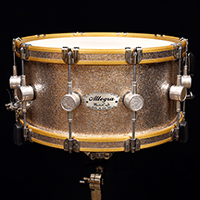 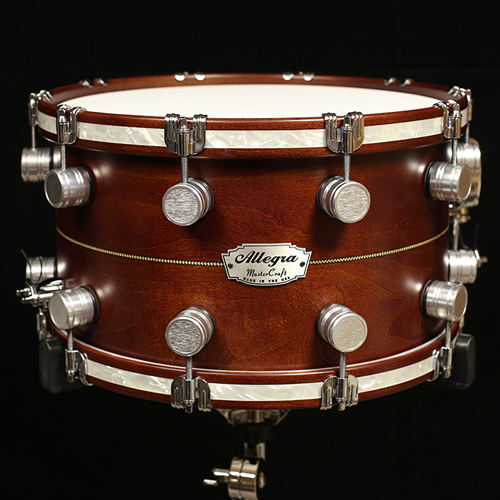 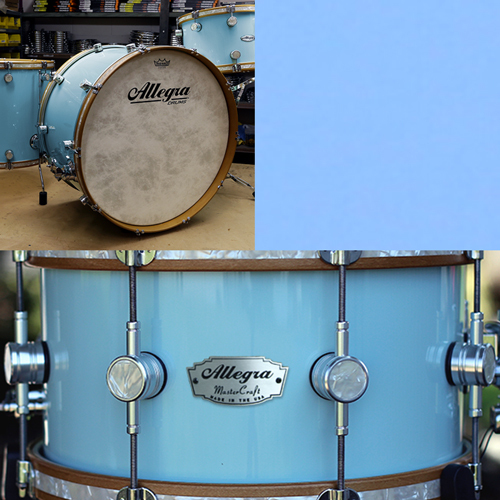 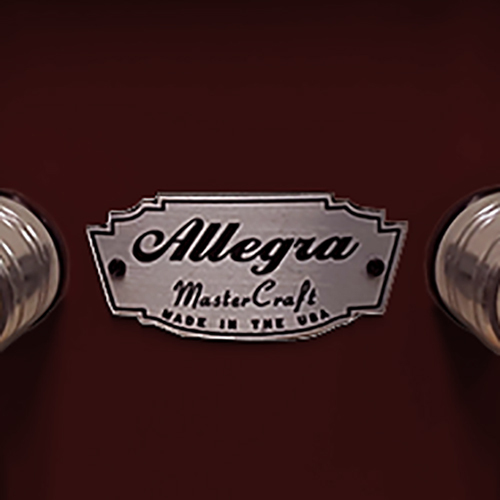 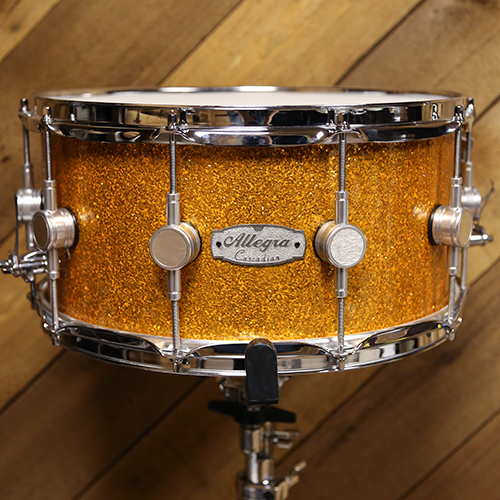 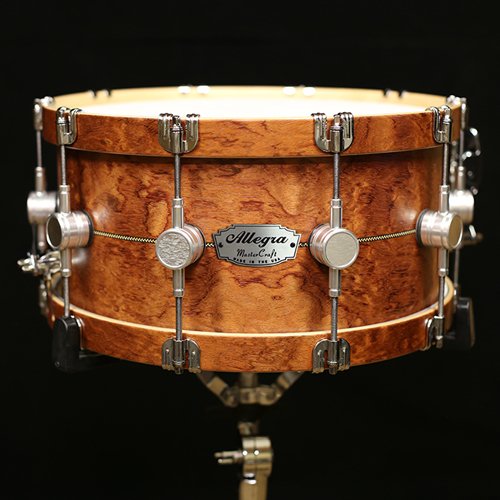 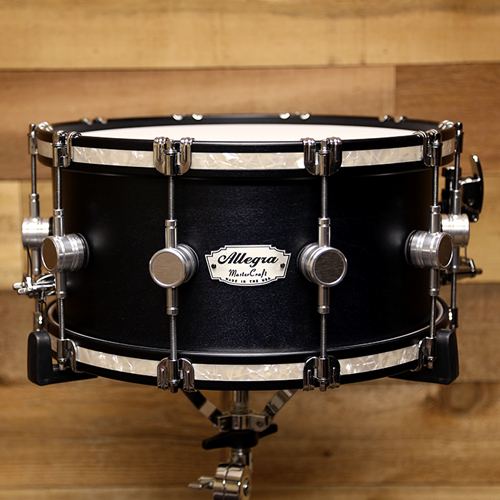 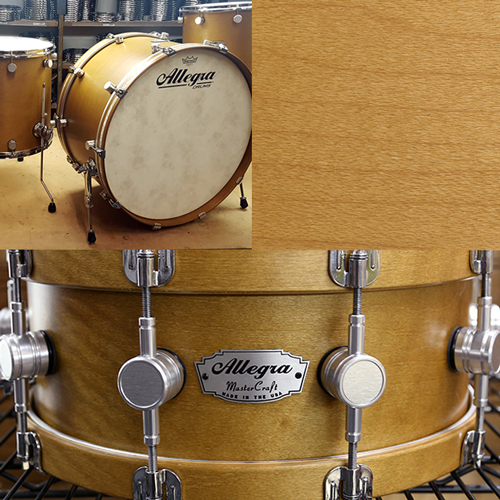 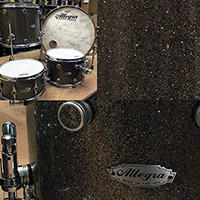 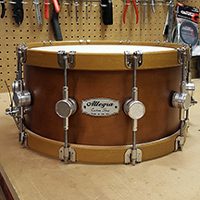 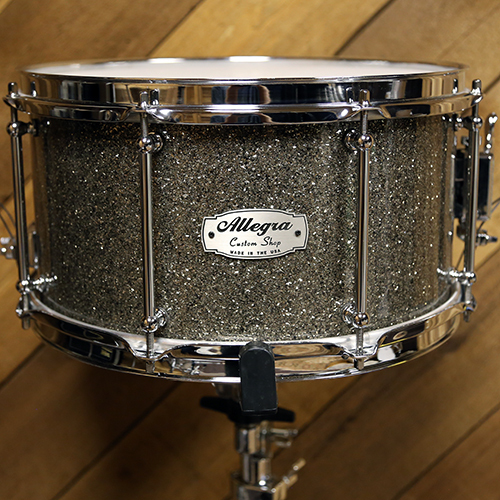 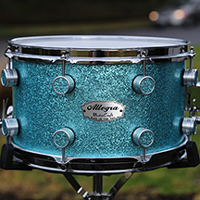 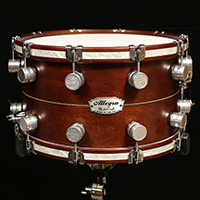 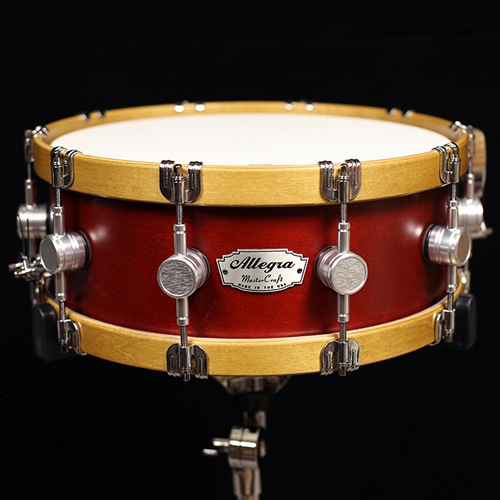 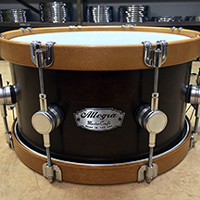 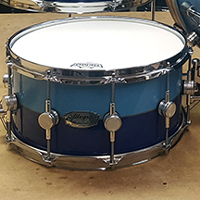 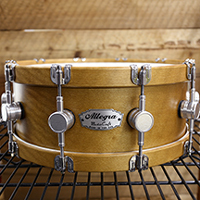 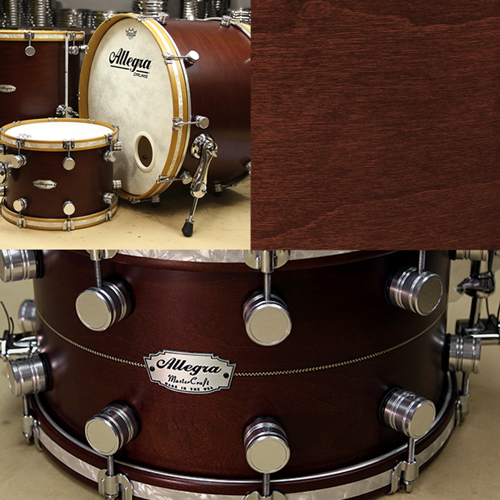 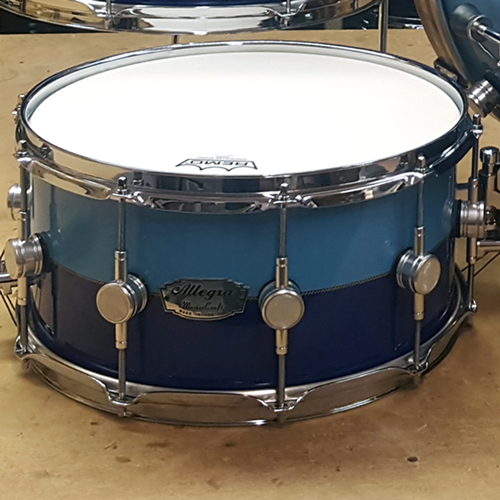 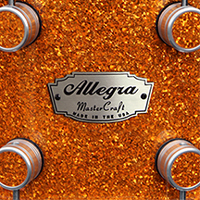 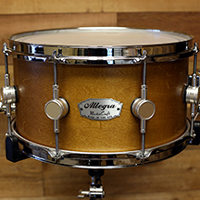 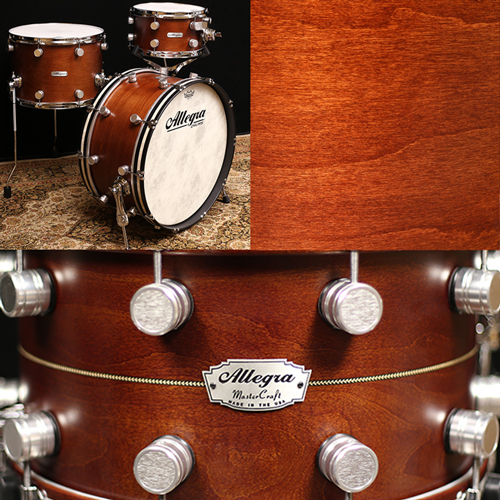 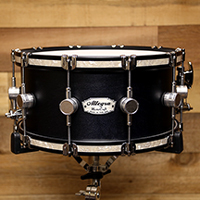 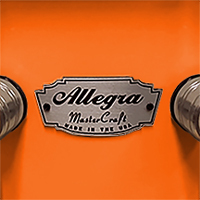 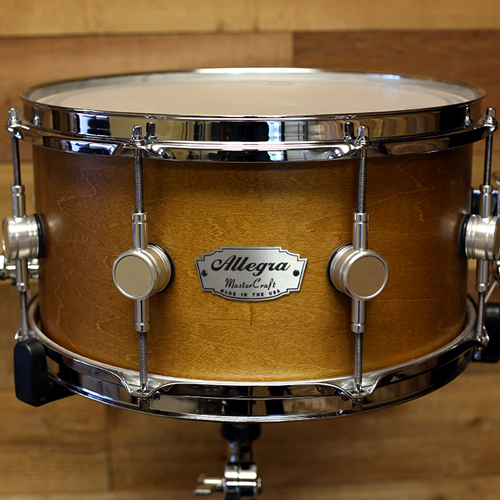 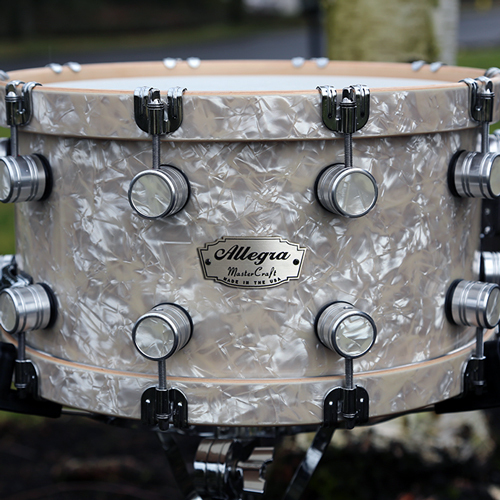 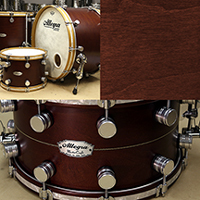 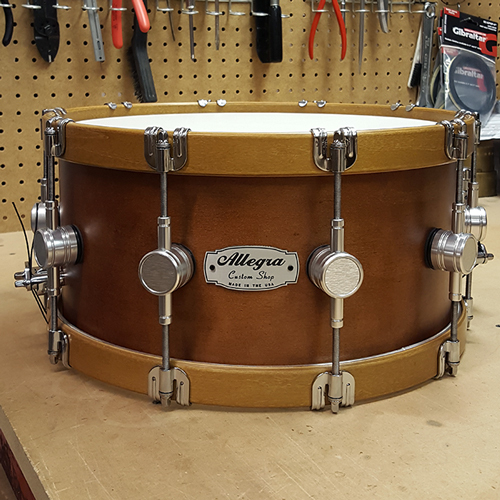 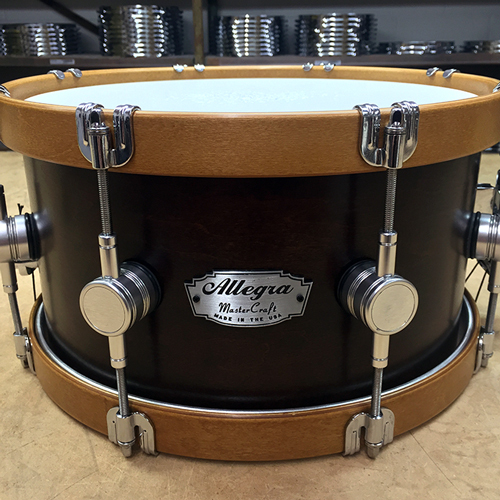 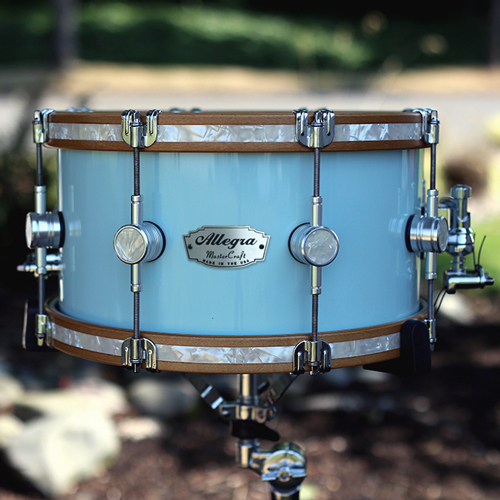 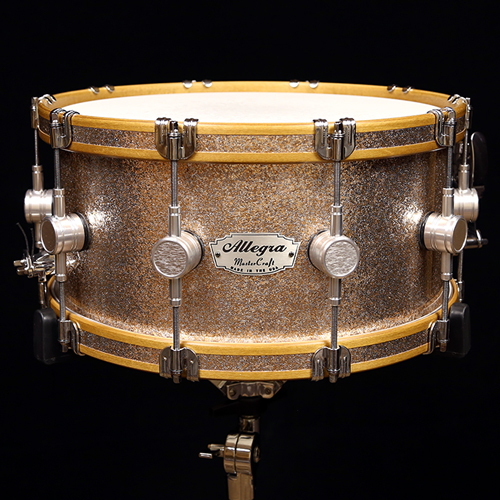 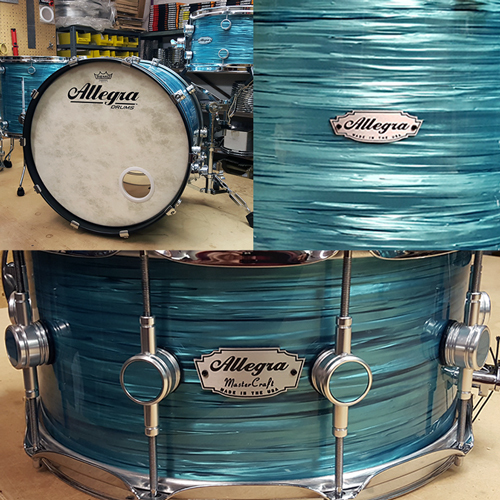 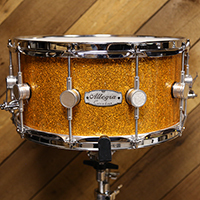 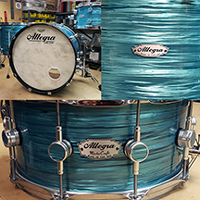 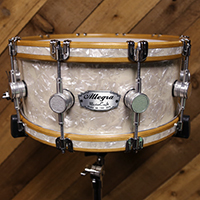 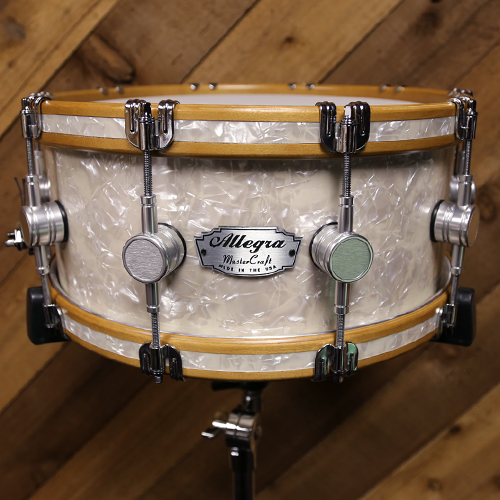 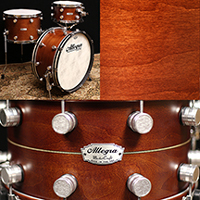 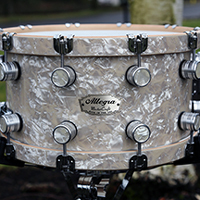 The versatility of Allegra snare drums gives artists a wide musical approach to Jazz, Gospel, R&B, Rock and Roll, Heavy Metal, and even Orchestral music. 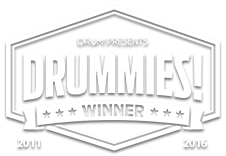 The foundation of this versatility is a combination of intuitive design and time tested drum crafting methods developed over decades in the industry. 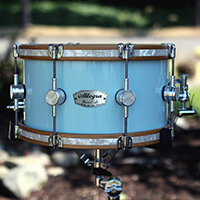 We believe the foundation of a snare drum should be as dynamic, sensitive and musical as possible. 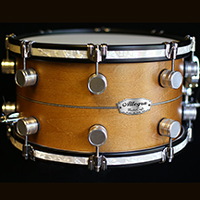 You can manipulate snare tone in various ways, but you can never add "life" to a "dead" sounding drum. 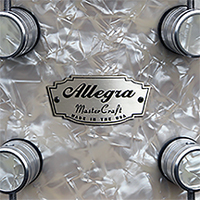 So if you need feather-light sensitivity in your ghost notes and awesome punch and pop in your backbeat, you'll find it all in an Allegra snare drum.